My name is Rene' Brackney. 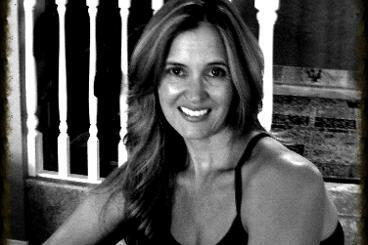 I am a Certified Pilates Teacher, a Corrective Exercise Teacher and a Fascial Stretch Therapy Specialist. I believe that every body, regardless of age, should function free of pain. 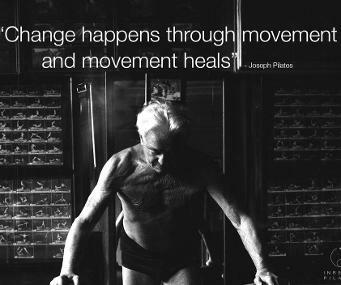 Each session with me is a combination of Pilates, Fascia work, Neuro-Lymphatic and Kinetic work. I use the fundamentals of the Pilates Method and apply the techniques needed to reboot your nervous system and teach you to move better. Better movement means less pain, more range of motion, better sleep, better mood, increased strength and better performance. My clients range from High School and Collegiate Athletes to an 84 year old with hip and knee replacements. I work with people with spinal cord injuries and people just trying to get their bodies in better shape. Every client is treated as an individual, not another session. Clients are given custom designed homework and access to continuous communication. Private Sessions are $80 for 55 minutes in my Private Studio. Workshops and In-Home training begin at $300 (appx. 90 minutes). *Due to demand, there are no discounted packages available. Pilates is a systematized form of exercise originated by Joseph Pilates at the beginning of the last century. It was brought to the United States in the 1920's and became popular in the dance community. It is for every body, and I use the Pilates method in all my training sessions. 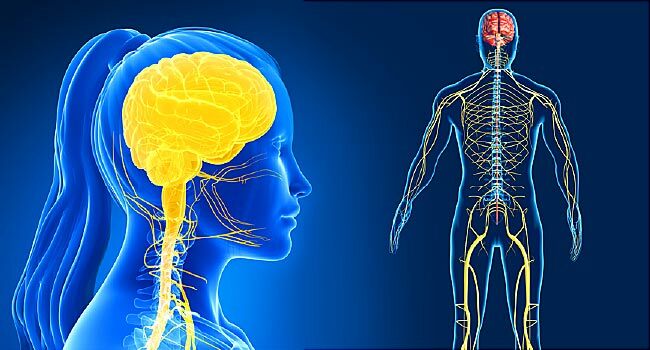 Using exercises, drills and manual work to re-boot the nervous system helps reduce swelling, pain and restores proper muscle function. "Rene' is able to tap on her in-depth knowledge and skill to tailor her training session to the clients individual needs as they improve with training. Anyone lucky enough to be able to arrange sessions with Ms. Brackney will find him/herself on the right path to better health"
"I am so thankful I found Rene.' She has helped me reclaim my body in ways I thought were impossible!" "The stuff she does seems totally easy, until she makes you do it right!" "She is the reason I still run. The reason I can still be sane after traveling around the world in a high stress job. My back feels better at 56 than when I was 26!" "After helping my daughter, I knew she was the only one I trusted with my mother!"